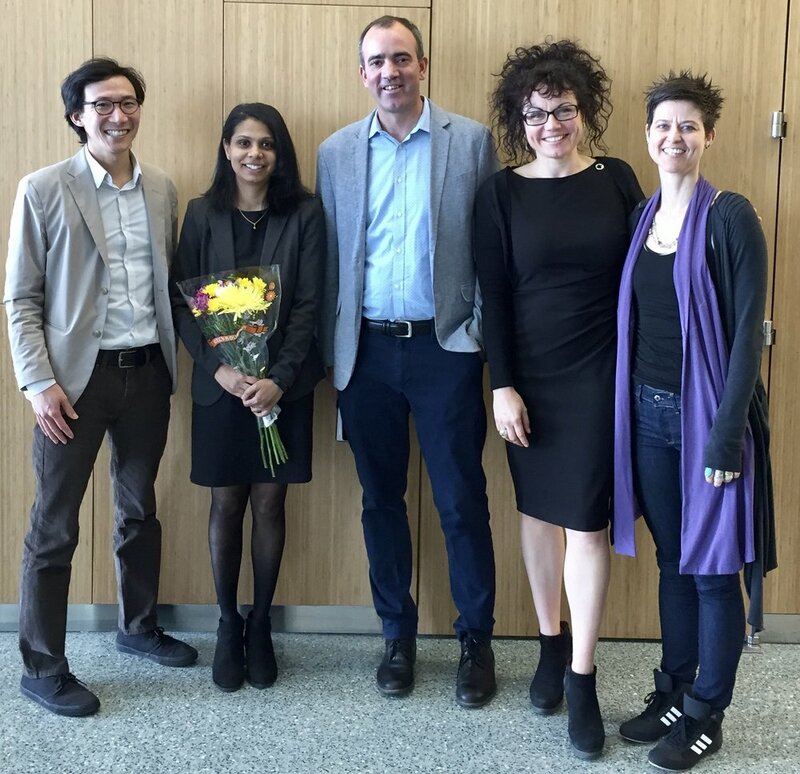 Prof. Eisele served as a committee member on the Final Thesis Defense of Nadeesha Wijerathne, a student of Prof. Rein Uljin of the Nanoscience Initiative, CUNY. Congratulations on the successful thesis defense, Dr. Wijerathne!